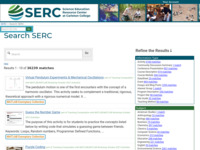 Various projects across SERC contain useful information to provide information and inspiration for teaching introductory-level courses. A collection of these sites is listed below and includes examples activities and courses for intro-level students as well as course and pedagogical information and tips for teaching intro courses. While many of these resources are geared towards the geoscience community, they can be modified to fit other science disciplines. Also, see a list of related site guides. Introductory Level Course Collection - An extensive collection of over 500 introductory-level courses across all disciplines including geoscience, biology, education, environmental science, and geography and others. Course descriptions typically include course goals, syllabi, and contextual information and can help you design your own course. Introductory Level Activity Collection - Browse over 2500 classroom and lab activities aimed at intro-level audiences across all disciplines including biology, economics, education, environmental science, math, physics, and many others. Activity descriptions typically include a description of the activity, learning goals, necessary documents, and other teaching tips. 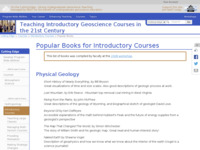 Introductory Courses Bookshelf - A list of popular books used by faculty in introductory geoscience courses. This list was compiled by participants in the 2008 On the Cutting Edge: Introductory Courses Workshop. Strategies for Introducing Quantitative Skills in Intro Geoscience Courses - This page compiles pedagogic approaches to introducing quantitative information in geoscience classes. 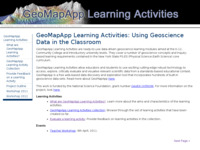 While focused on the geosciences, approaches on this page can be easily adapted to classes in other disciplines. A similar page for tips on teaching quantitative skills is also available. Motivating Students - Students who are taking a required science course may not have a high degree of motivation. This page discusses various types of motivation and the factors that can enhance motivation for students in a variety of introductory courses. Find teaching tips, presentations from the Affective Domain workshop and a summary of useful websites and journal articles. 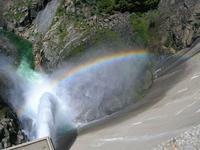 Environmental Geology - This web collection will help undergraduate faculty and students apply new approaches to teaching and learning environmental geology, including use of tested pedagogical methods and strategies and use of emerging scientific advances (e.g. 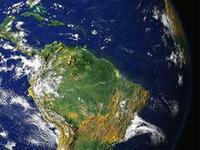 use of models, datasets and visualizations including Google Earth). 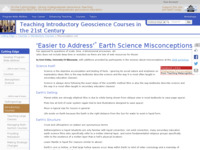 Cutting Edge - Teaching Introductory Courses - This web module is for those who teach introductory courses, aimed specifically at Earth science educators, but with ideas applicable to many disciplines. Here you will find ideas for designing a new course, spicing up an existing course design, or adding innovative activities or teaching methods. 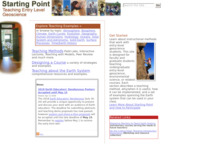 Starting Point - Teaching Entry-Level Geoscience - This SERC project contains over 20 modules built around pedagogic approaches for introductory courses, plus hundreds of example activities. 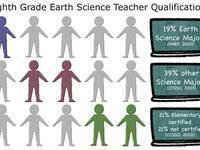 Preparing Teachers to Teach Earth Science - A special section aimed at preparing K-12 teachers for teaching Earth science courses. 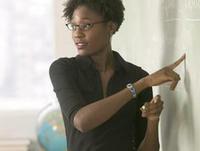 This site also has a section for preparing pre-service teachers to teach introductory courses. Common Misconceptions in Science - A page on misconceptions often held by intro-level general and Earth science students. First Day of Class - This module contains tips and videos for how to engage students on the first day of class and lab.